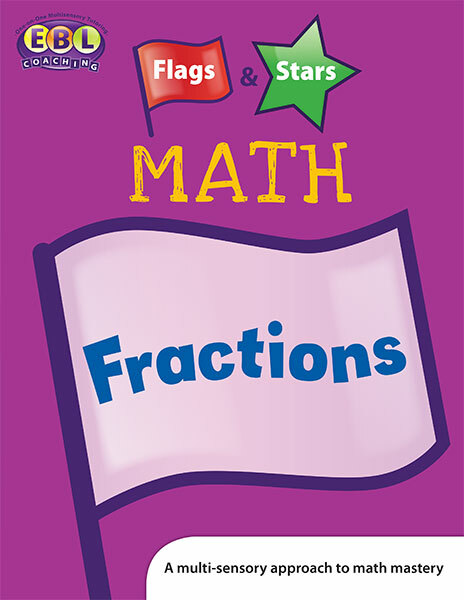 Category: Flags and Stars Math Series. 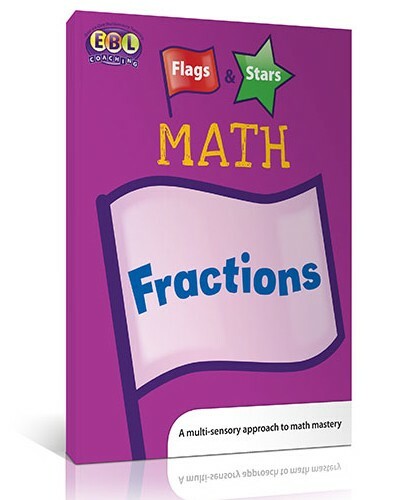 In this multi-sensory math program, students use the visual, auditory, and tactile/kinesthetic modalities to understand and solve problems with fractions. 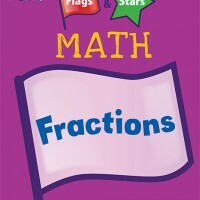 ‎Students uses colored dough and plastic cutters as tools for understanding and working with fractions.